Check out the video below to get an idea of what a true teppanyaki dining experience is like. 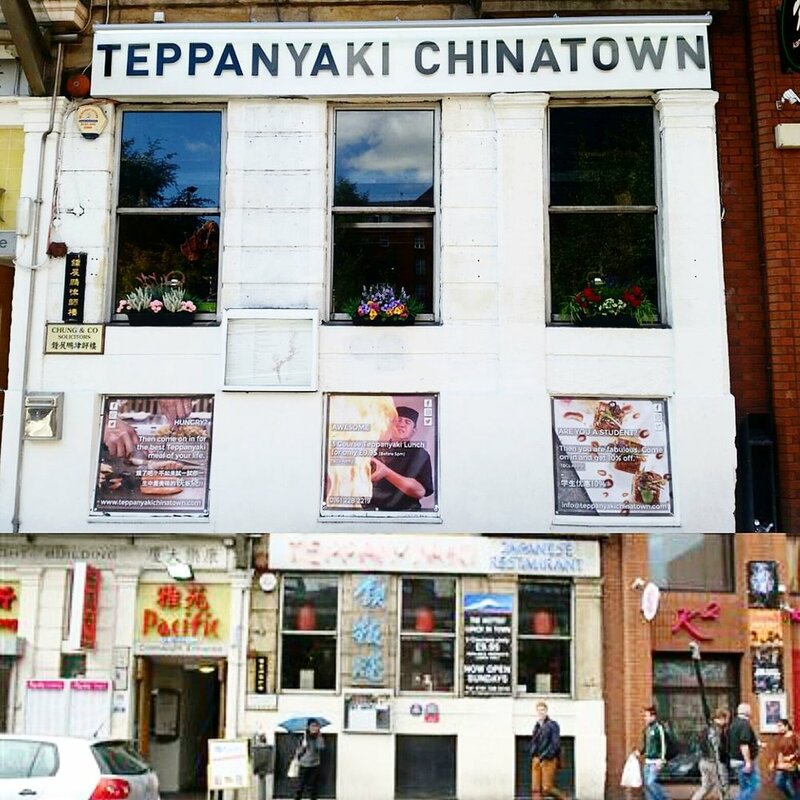 What is authentic teppanyaki? Teppanyaki means "grilling on an iron plate” and that is exactly what you’ll experience. No gimmicks. No tricks. Just high-quality, delicious food. You will be seated at a large table surrounding an iron plate cooking surface where the chef will prepare your meals using fresh ingredients such as meat, seafood, and vegetables, right before your eyes. This also provides an opportunity for personal interaction with the chef, including a quick talk on how you would like your meal to be cooked. Our extensive menu offers a vast range of options to suit even the most discerning of tastes. From main teppanyaki dishes to cold appetisers such as sushi, you’ll truly be spoilt for choice. We also offer a wide selection of fine wines and beers to accompany your meal. Or be adventurous and try some traditional sake for a complete authentic Japanese dining experience. Although the restaurant is unassuming from the outside, the interior, though small, creates an intimate and personal social setting that is ideal for couples, friends, and families, and perfect for all occasions. We only use the freshest and highest quality of ingredients in our kitchen. Our salmon is the multi award-winning ‘Loch Duart’ variety which speaks for itself. The beef is sourced especially from the borders of England and is hung for 28 days to guarantee the finest flavour and tenderness. Our eggs are free range and the chicken comes fresh from Cumbria. Japanese hospitality is all about welcoming guests with warmth, understanding and respect, and that’s what we pride ourselves in. We offer a personal and attentive service throughout your entire dining experience, and do our best to accommodate your individual needs. Making guests happy is our top priority. It’s a novelty to have your meal cooked in front of you. Watching our chefs display their culinary expertise, a ceremonial burning of oil with epic flames, and everybody relishing in the aroma of food being cooked, making their mouths water, provides a unique, memorable and enjoyable experience. Definitely a real treat for all the senses. Our favourite guests share their feedback. Got one? Please leave us a review. Book now and let us take care of you.